Walking can help everyone live happier, healthier lives. 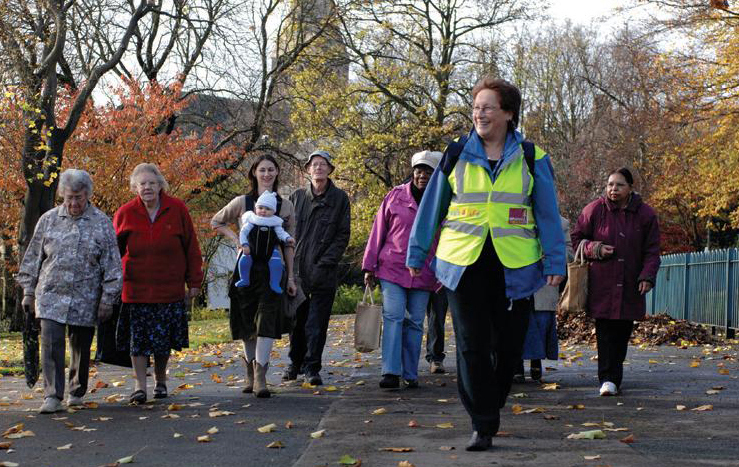 Walking for Health offers free short walks every week in the Nuneaton and Bedworth area. Take your first steps towards an active lifestyle! 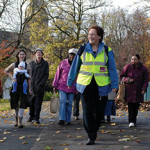 To find out more and to join a walking group, please click here.